Great Bible App for Kids! 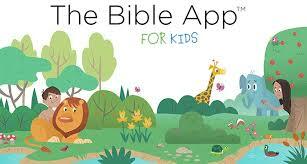 There is a new awesome Bible app for kids for FREE. Click here to learn more about it.